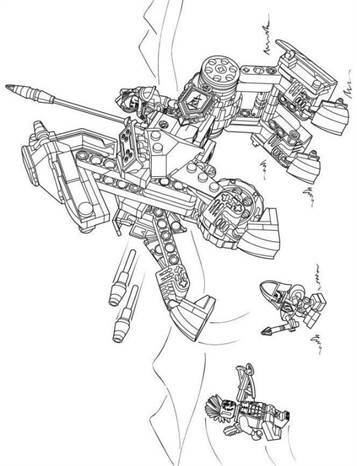 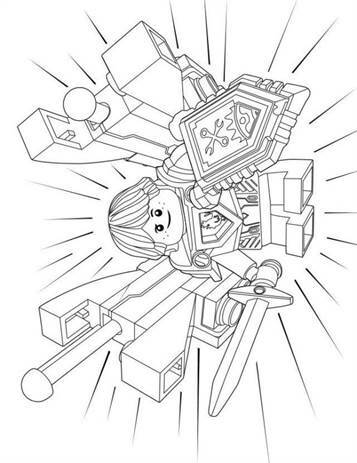 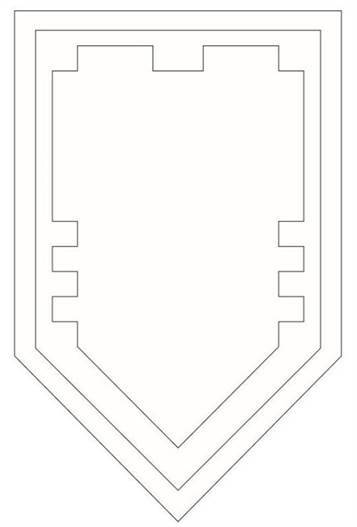 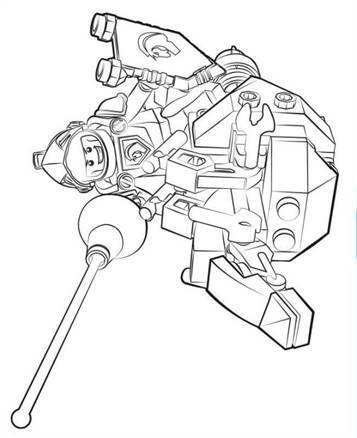 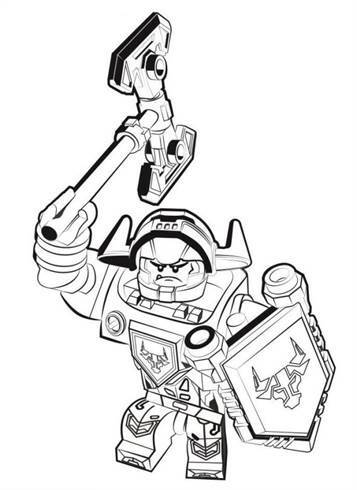 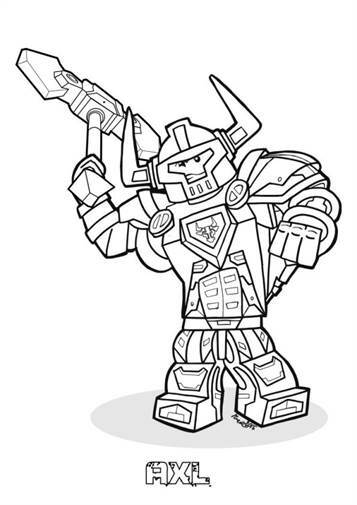 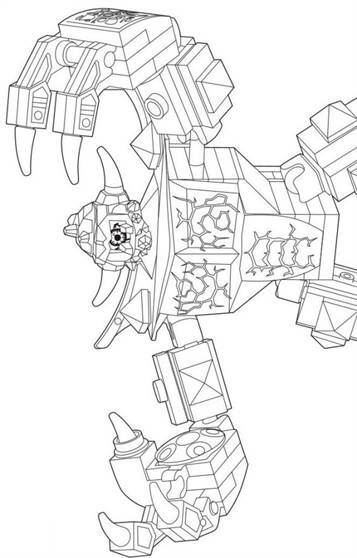 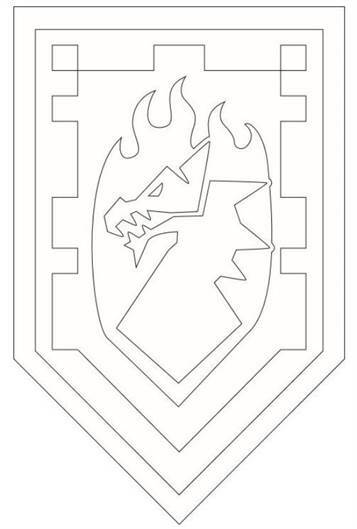 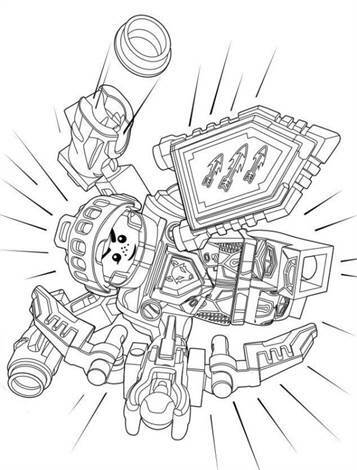 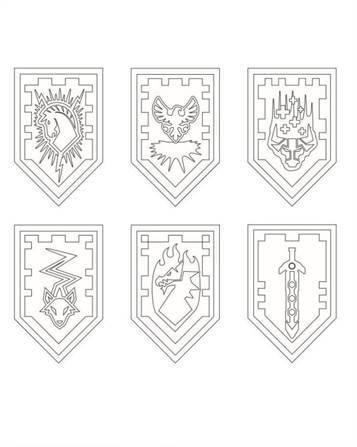 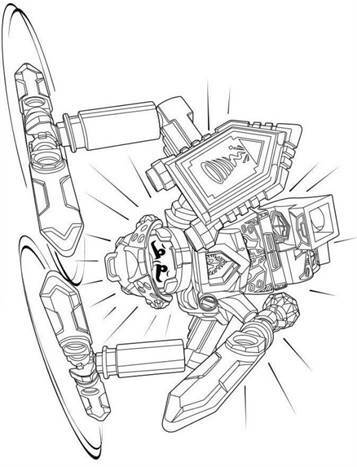 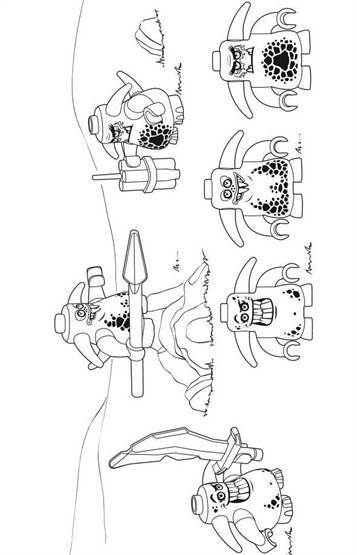 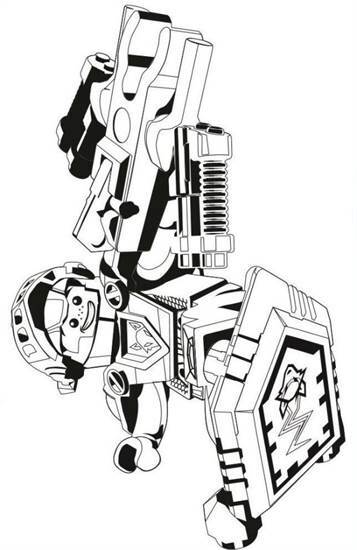 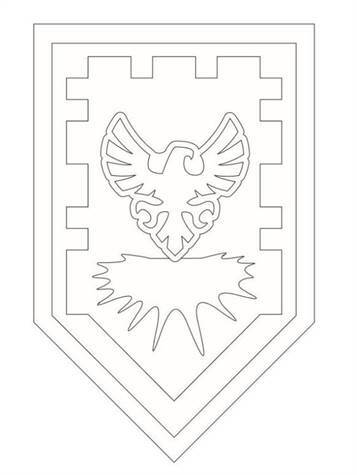 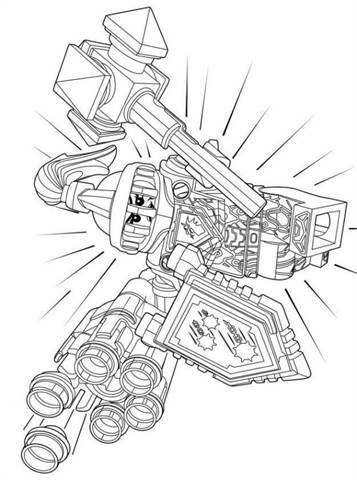 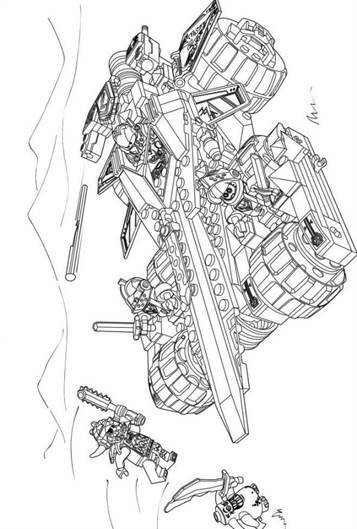 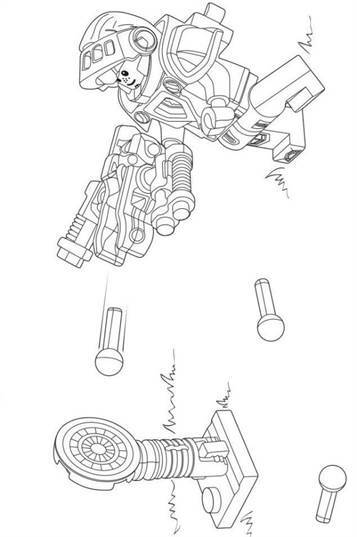 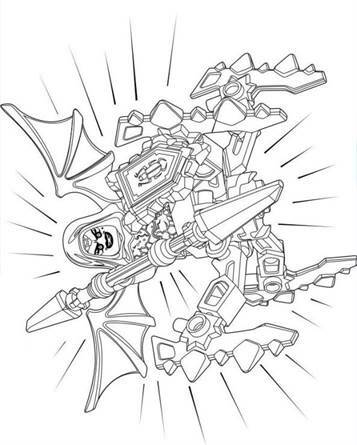 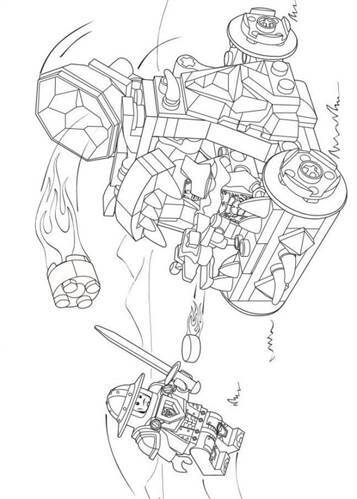 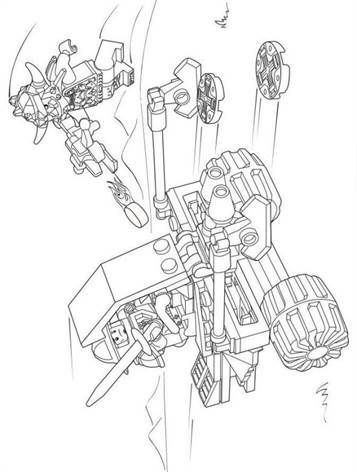 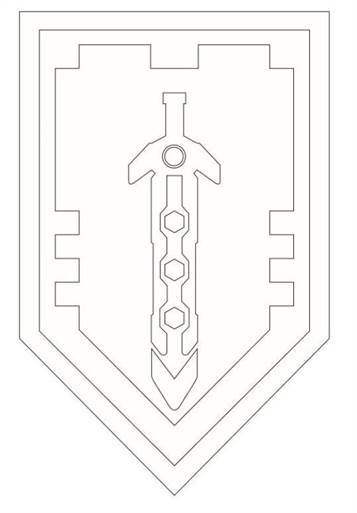 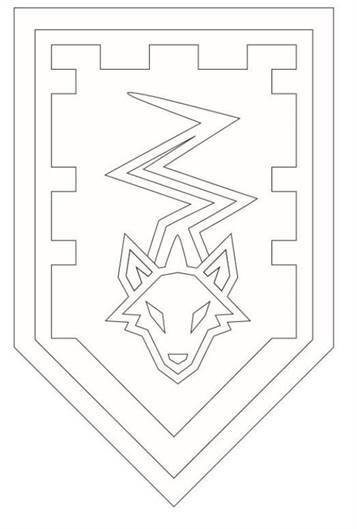 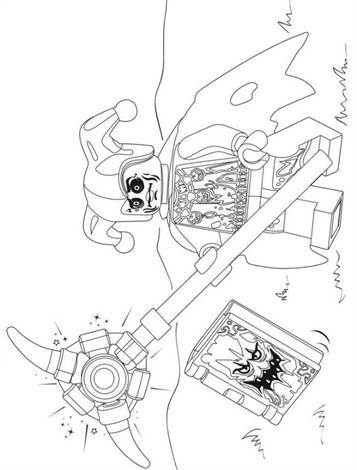 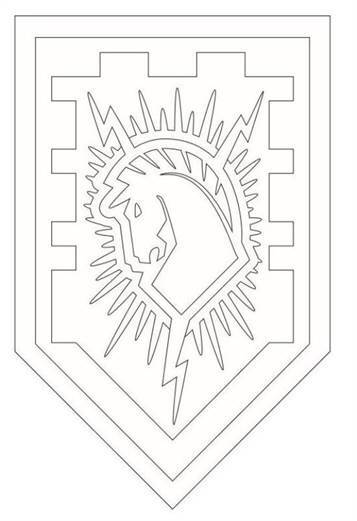 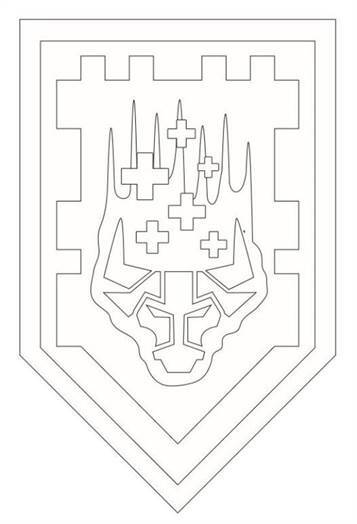 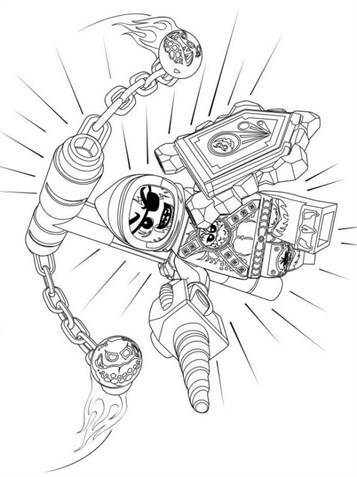 Coloring pages of Lego Nexo Knights. 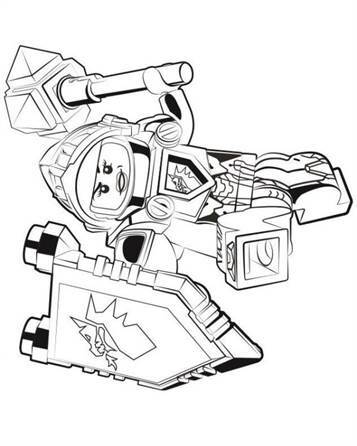 Lego Nexo Knights takes place in the futuristic Kingdom of Knighton. 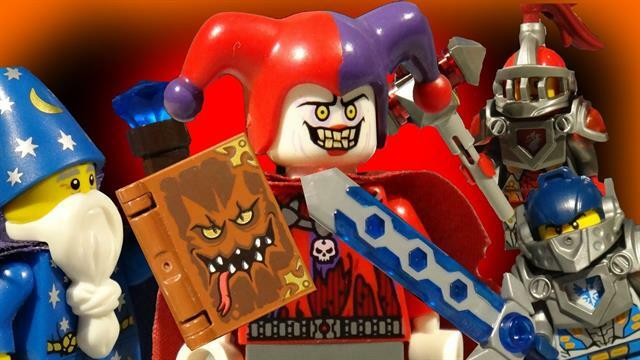 It focuses on the Nexo Knights as they journey to defeat Jestro the evil jester, the Book of Monsters, and their lava monster army. 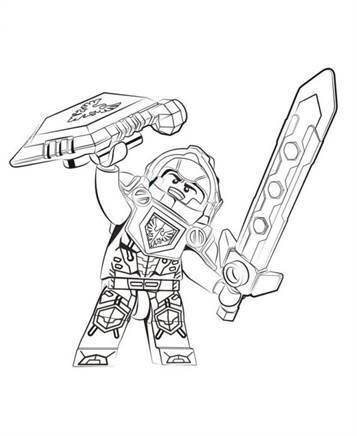 Clay leads the Nexo Knights, which include Macy, Lance, Aaron, and Axl. 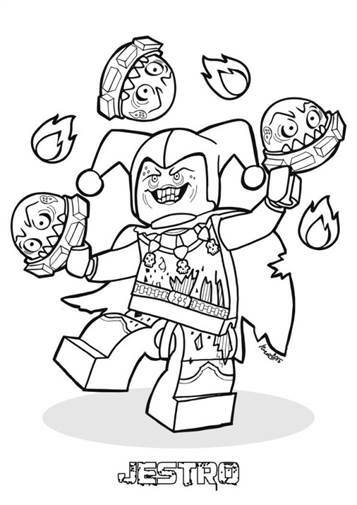 Together, under their mentor Merlok 2.0, they band together to defeat Jestro.